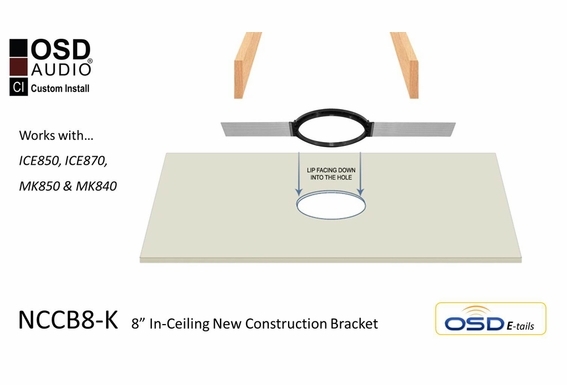 For use with a number of OSD Audio 8" ceiling speakers, this new construction bracket is easy to install. Simply line up the exact location of your speaker then secure the wings to the joists either by staples, screws or nails. The bracket has a half-inch lip around the speaker opening that needs to be aimed upwards into the ceiling. Once secured, the ceiling tile is then cut using the bracket as a guideline. 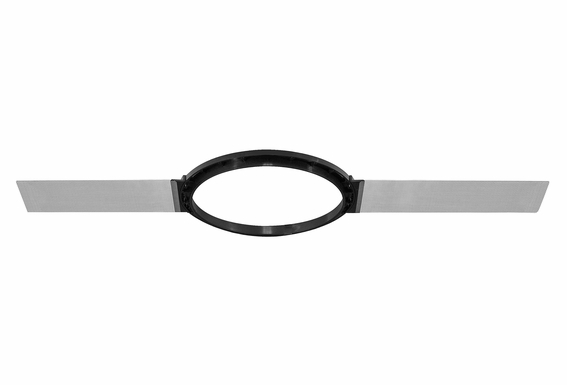 Although not a required accessory when you purchase one of our ceiling speakers, new construction brackets provide additional support and allow you to determine the exact speaker placement and provide a template to cut the mounting hole. How does one use these brackets? 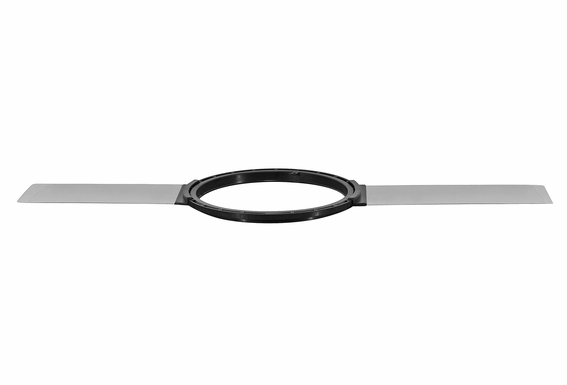 What is the difference between this bracket (NCBC8-K) and the NCCB8 bracket? 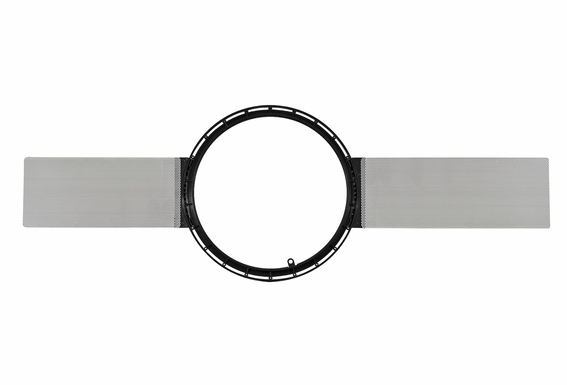 The NCBC8-K has a larger diameter than the NCCB8. 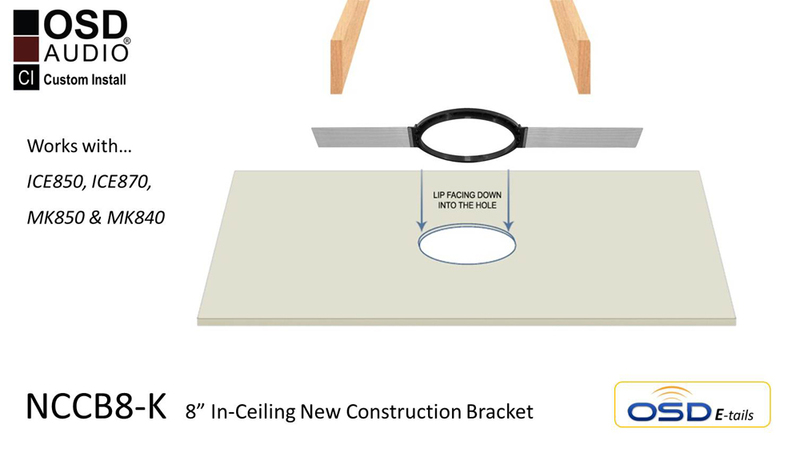 The description states that the lip must be aimed upwards through the ceiling while the diagram shows the lip being aimed downward through the drywall! Which method is correct for proper installation? Hi Bryan, You want the lip to rest on the top of the drywall so it doesn't fall through. Do you have detailed instructions on how to use these brackets? A video perhaps?